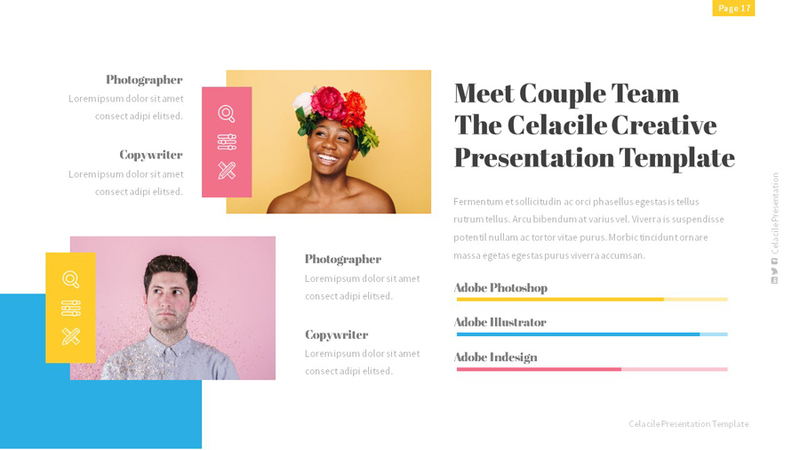 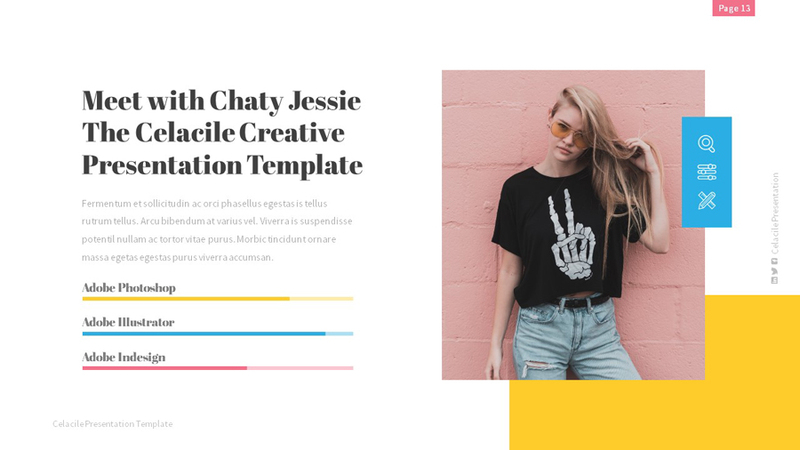 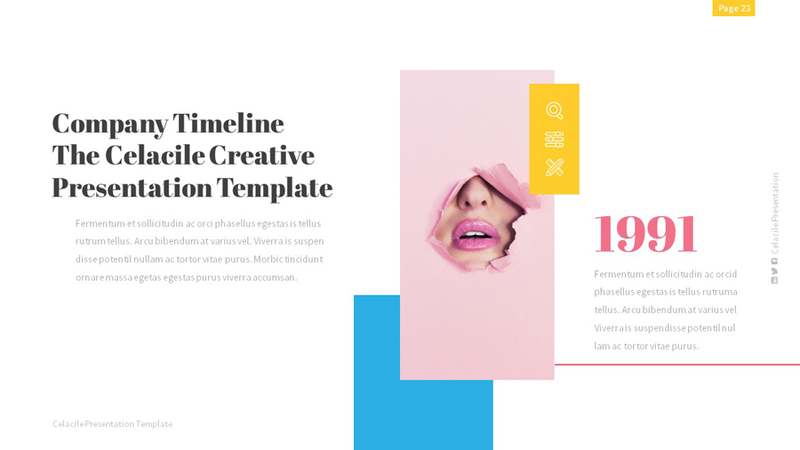 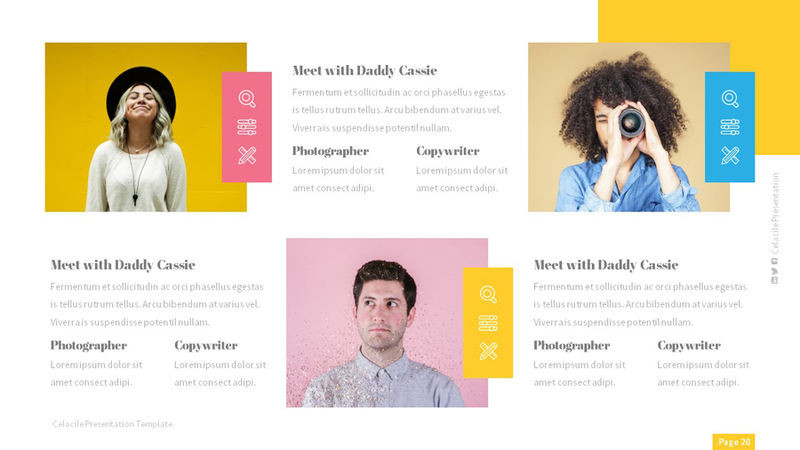 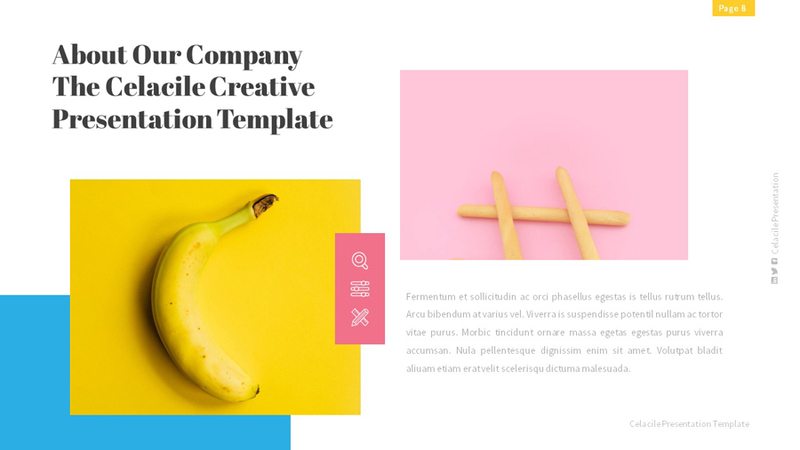 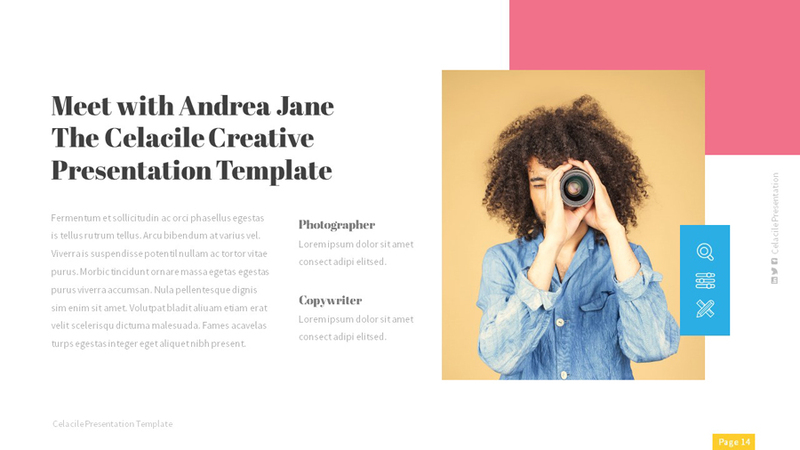 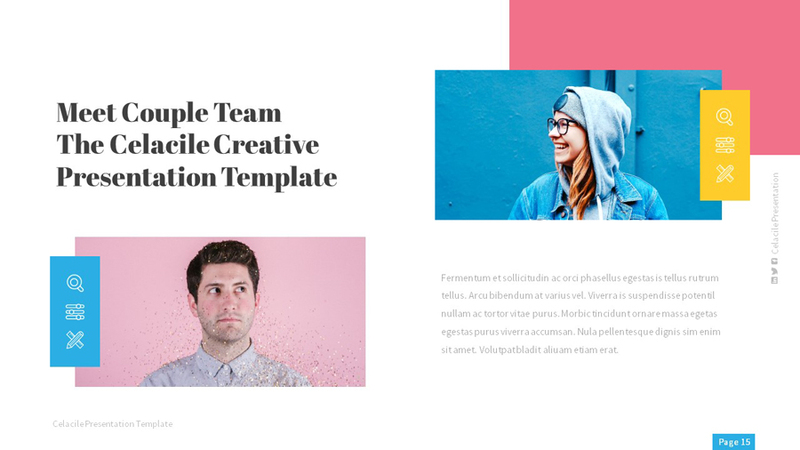 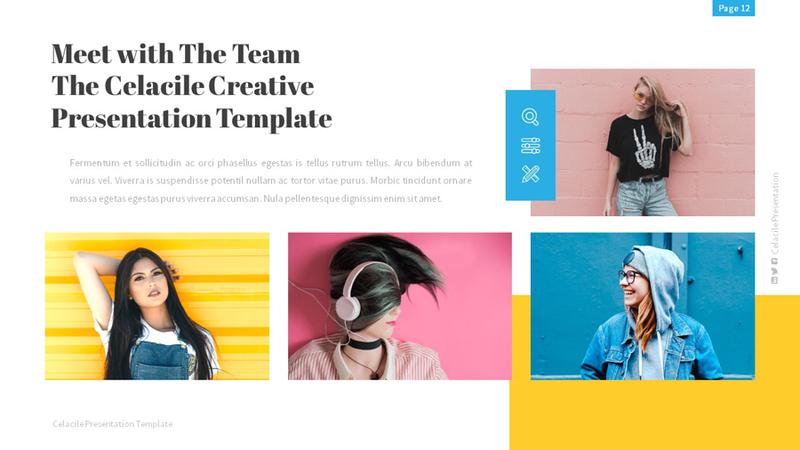 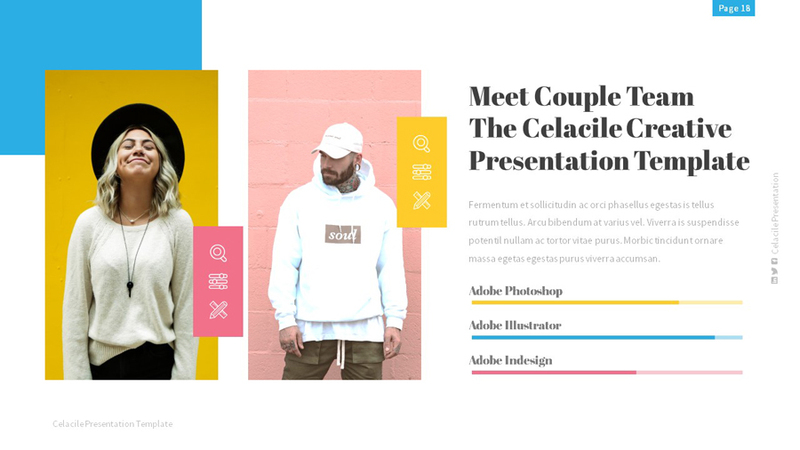 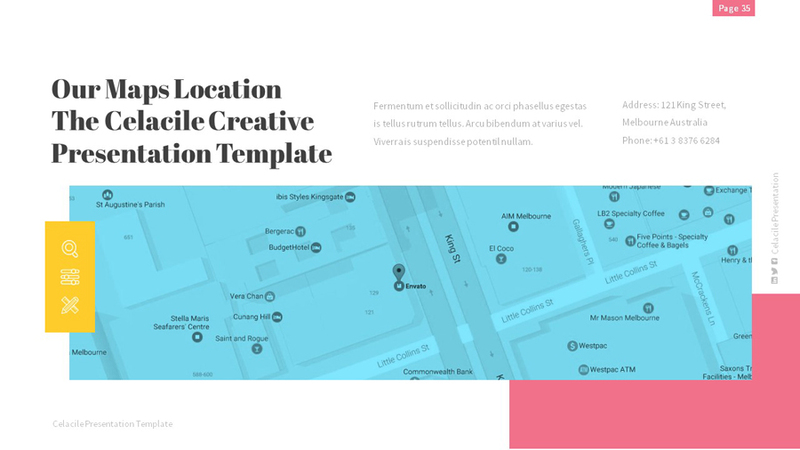 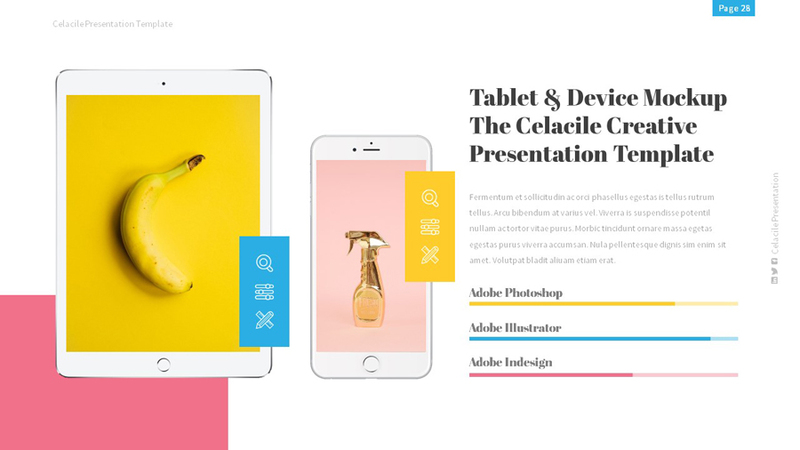 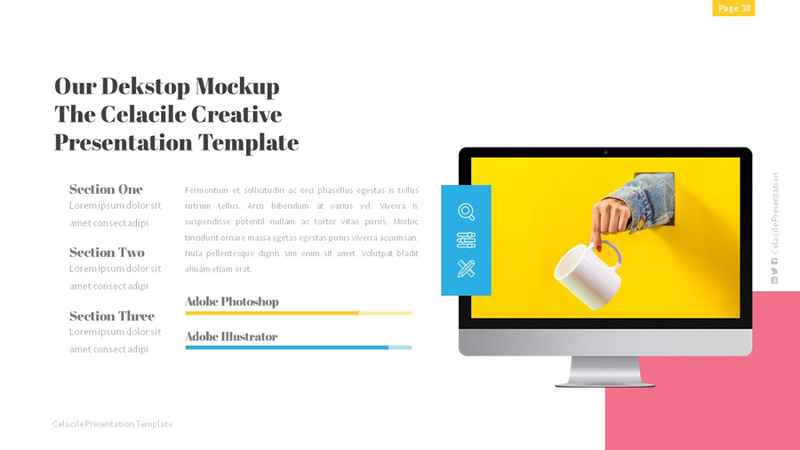 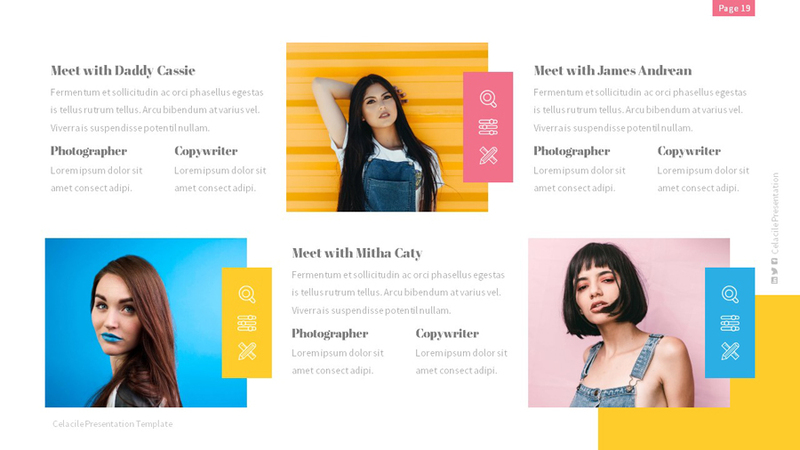 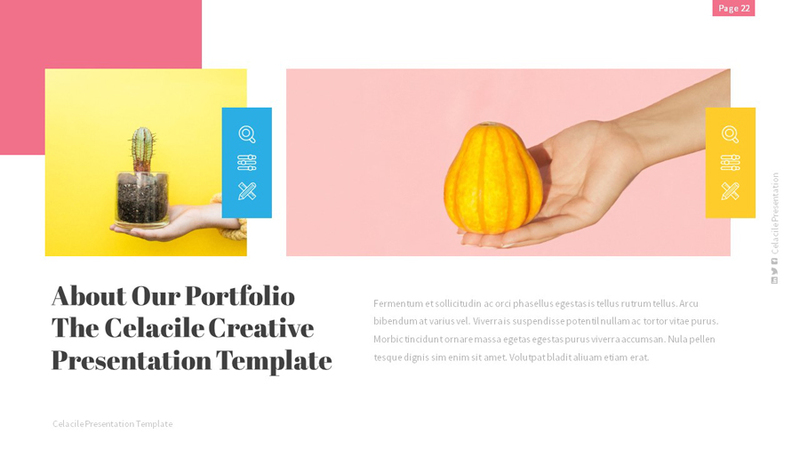 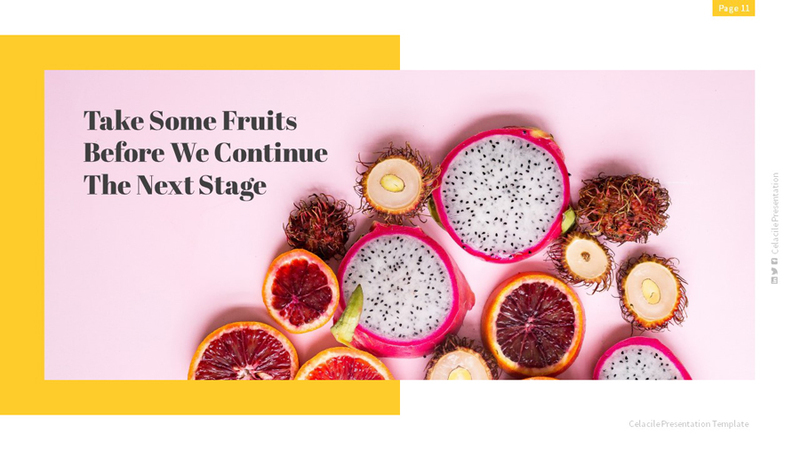 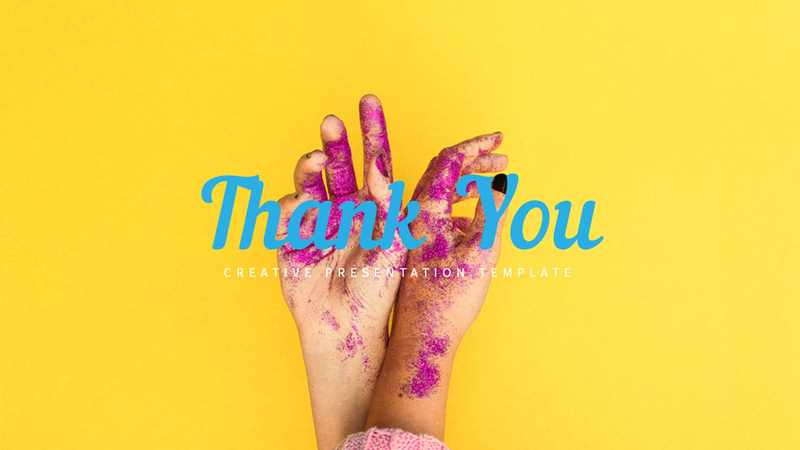 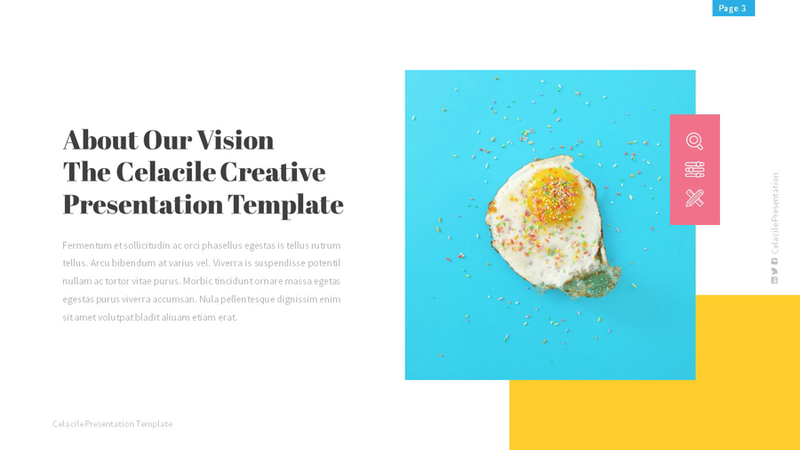 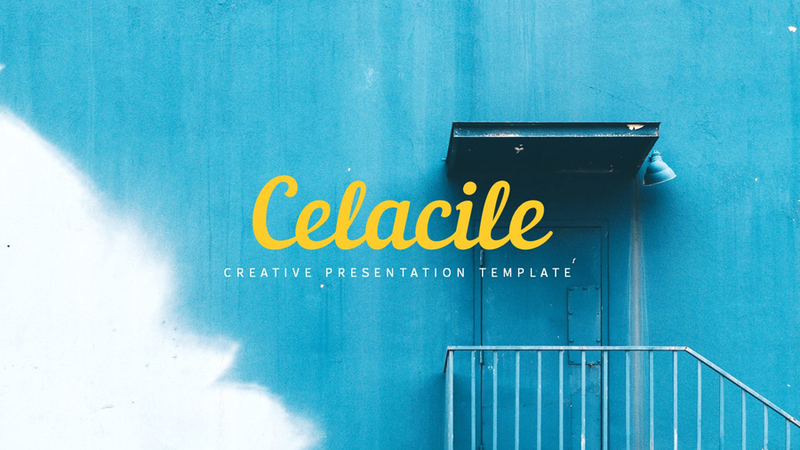 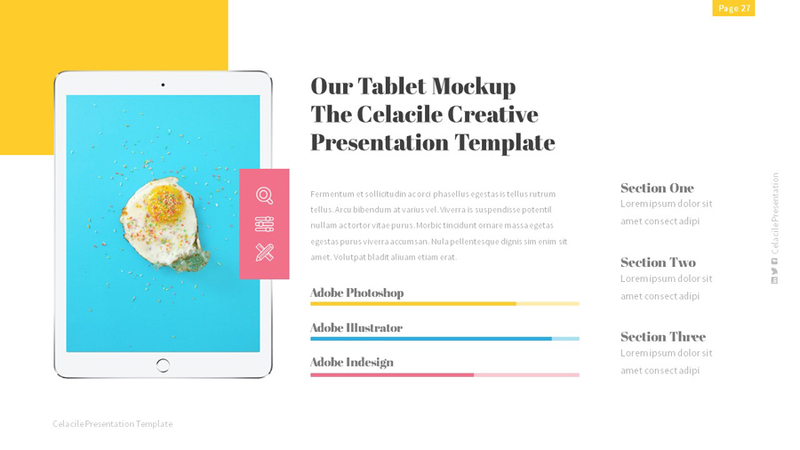 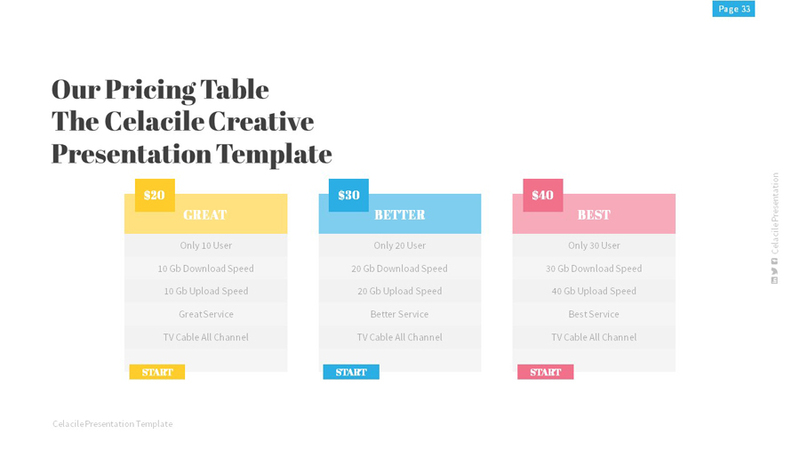 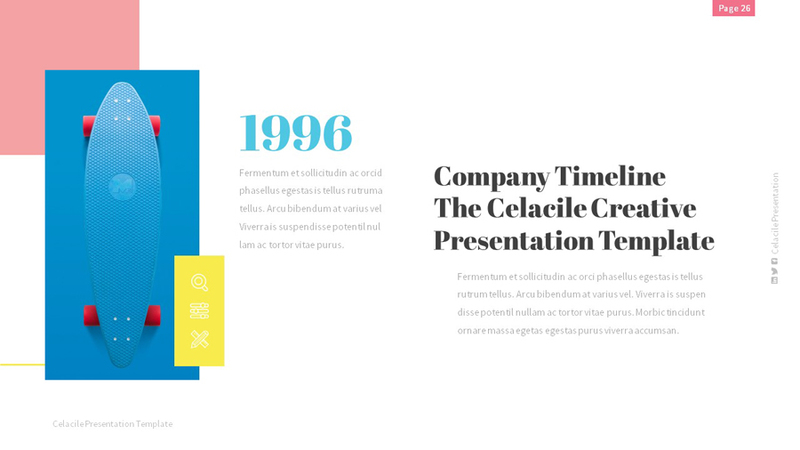 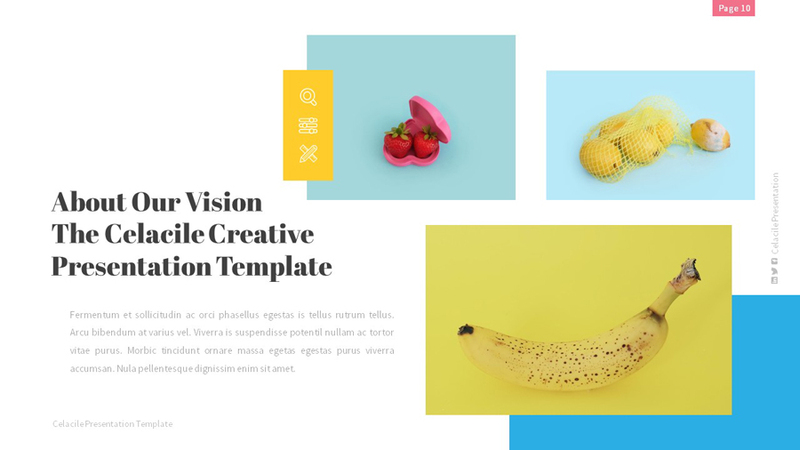 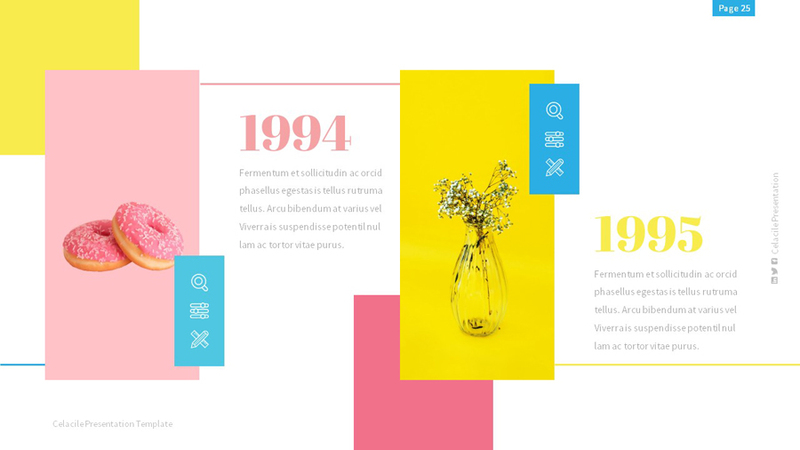 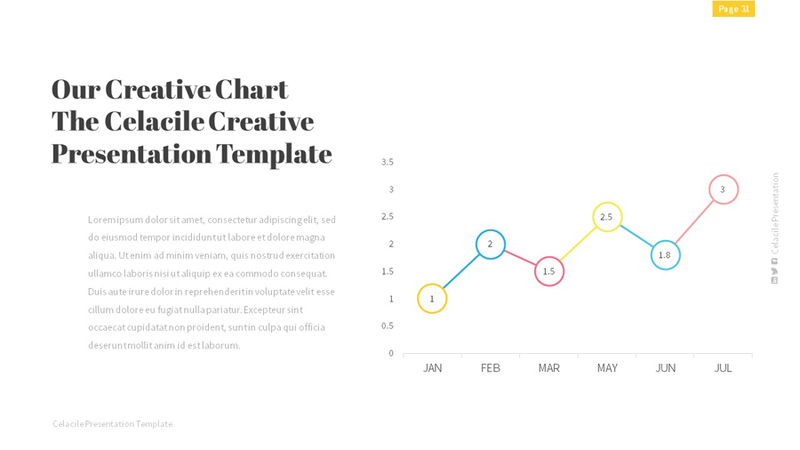 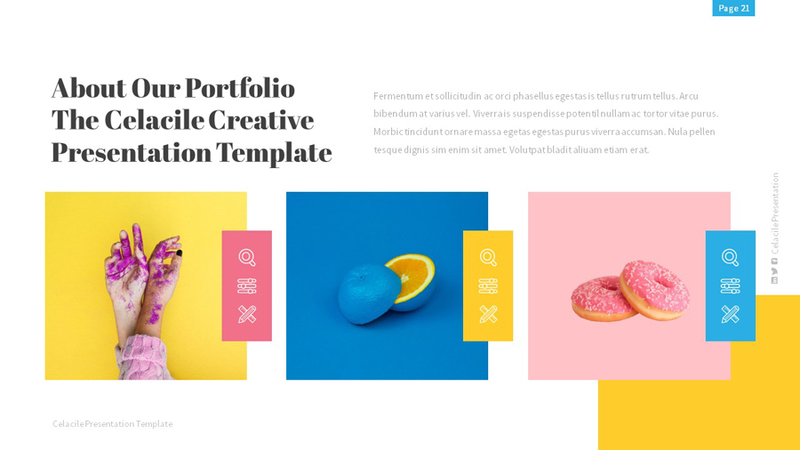 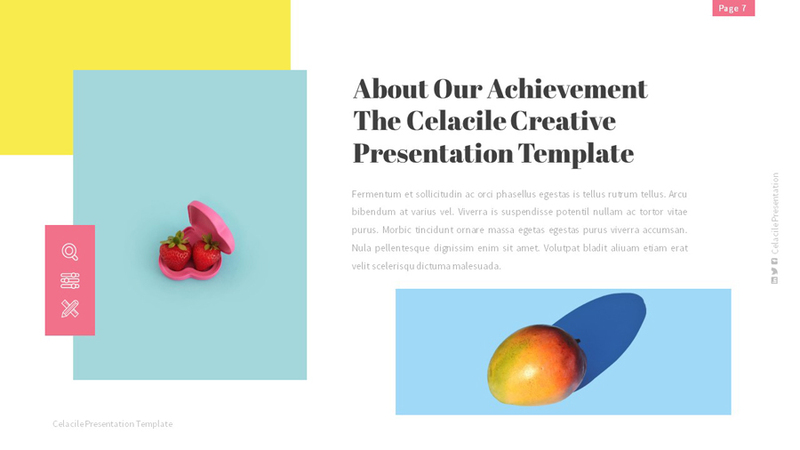 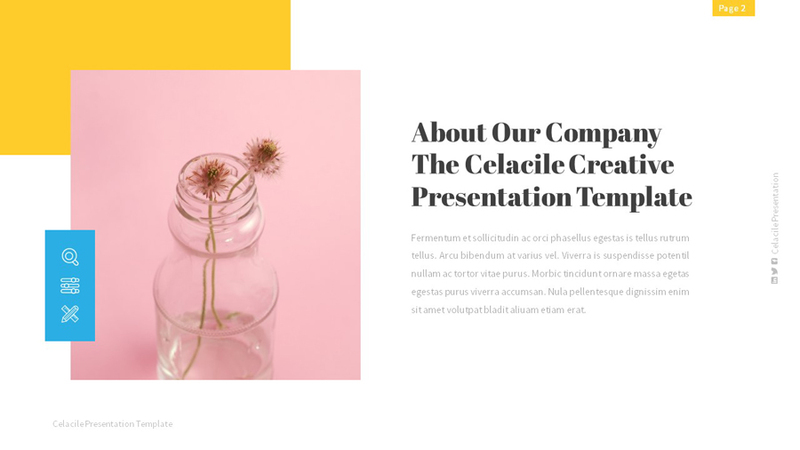 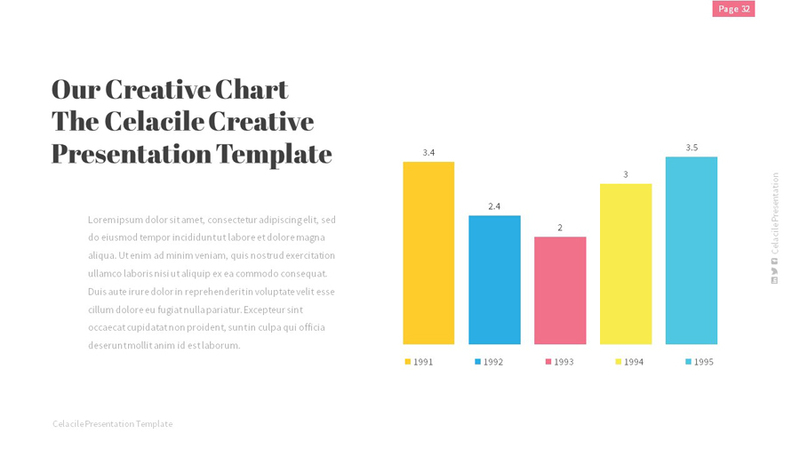 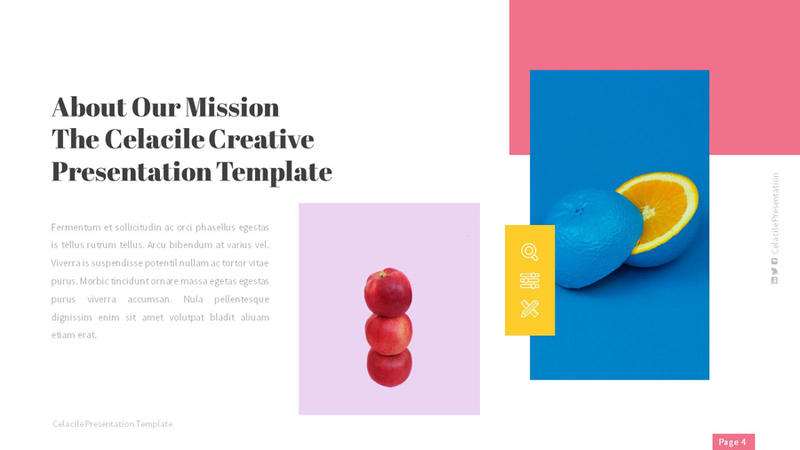 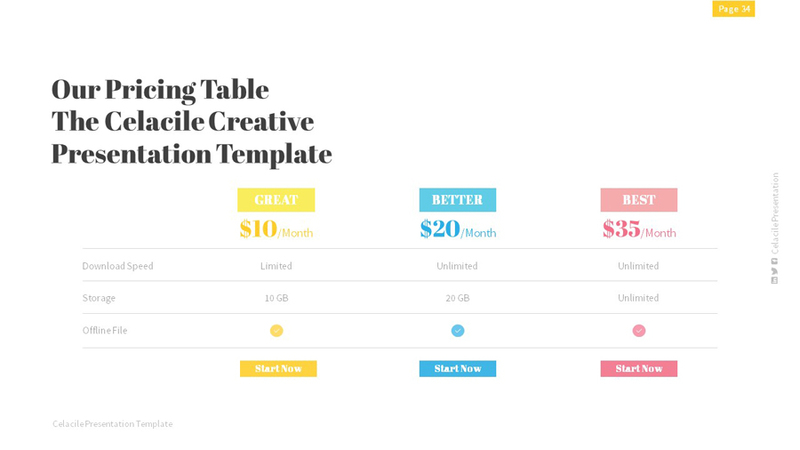 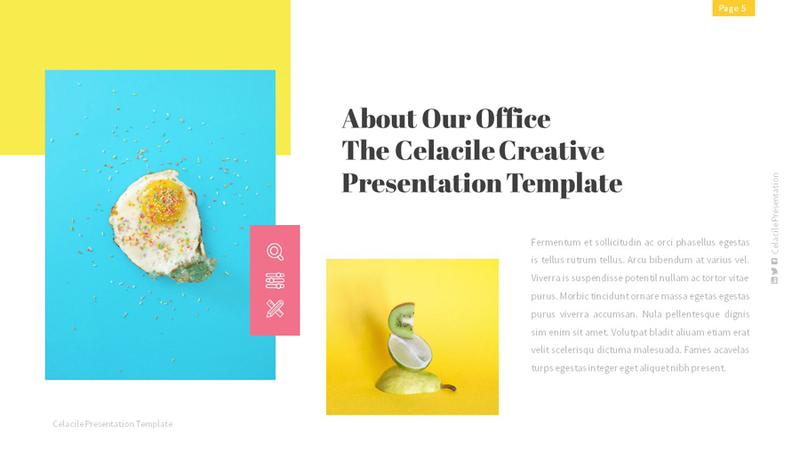 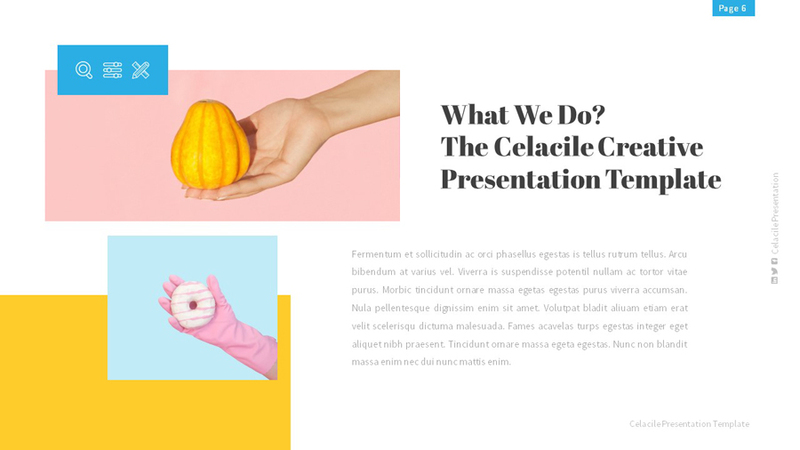 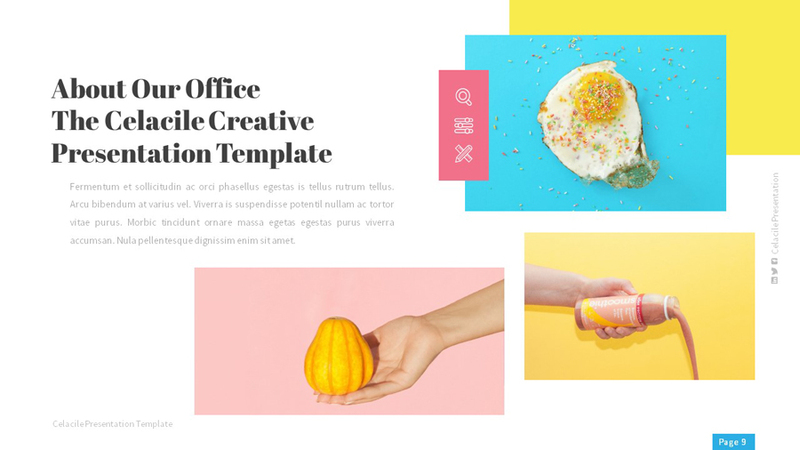 Get it now, CELACILE – Candy Creative Keynote Template for multipurpose presentation business or personal use. 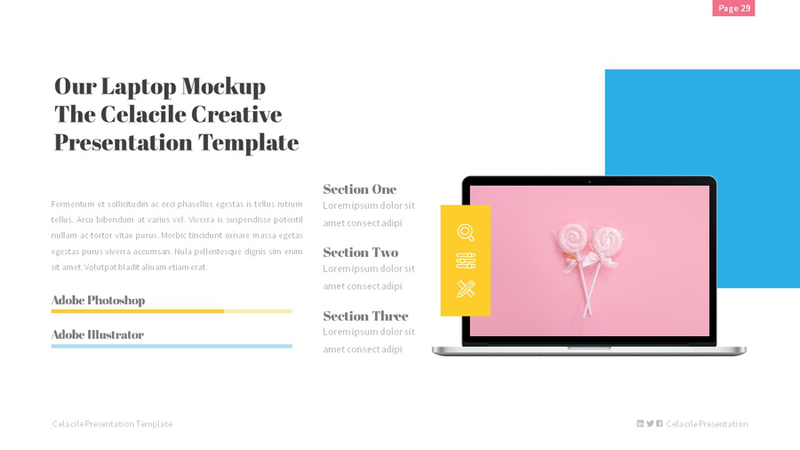 All element are editable from a shape to colors no need another software to edit it. 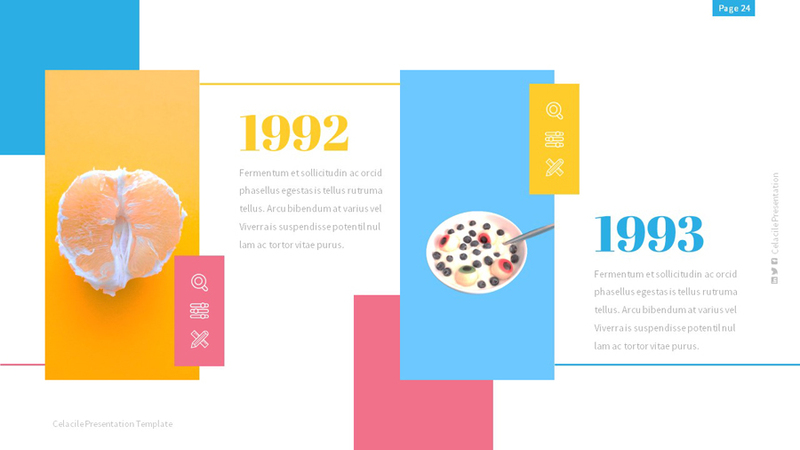 Check more detail below.